THE Mindanao Development Authority (Minda) reported that they have identified seven pilot areas for agri-economic zones (AEZs) that will be developed under the public-private partnership scheme as well as the potential crops. The pilot areas are Agusan del Sur, Maguindanao, Lanao del Sur, Basilan, Zamboanga del Sur, Zamboanga del Norte, and Zamboanga Sibugay. Minda Project Development Division head Joan Barrera told reporters during Habi at Kape media forum Wednesday, March 20, that they have completed the conceptualization framework for the project. They were still trying to attract more investors for partnership. “It is an integrated area development,” she said, adding that the AEZs will have agro-trading centers (ATCs) which will be supported with infrastructure such as farm to market roads and other support from the private sector. Barrera further said that AEZs manufacturing area will depend on where the LGUs will decide it to be located. In Agusan del Sur, 45 hectares (ha.) has been allocated; around 25 ha. in Basilan; around 25 ha. in Lanao del Sur; 35 ha. in Maguindanao; 52 ha. in Zamboanga del Norte; 40 ha. 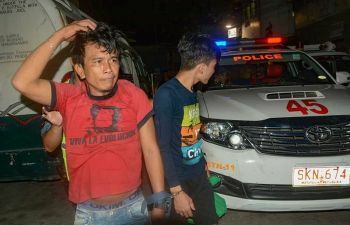 in Zamboanga del Sur; and 409 ha. in Zamboanga Sibugay. Barrera said that while they identified potential crops based on the existing prevalent agricultural produce in each of the seven pilot areas, they will not limit the types of crops that will be grown in AEZs. 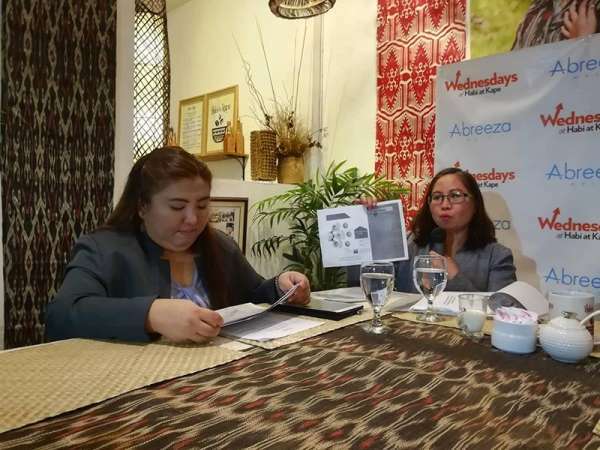 “When we conducted the conceptualization of AEZs, we did not prescribe them what type of crop processing they should focus to because it is a chance for the province or the LGUs to innovate and develop their own products and really work with the private sectors,” Project Development Division officer Yvette Valderia said. Agusan del Sur’s potential crops are cacao, rubber, and banana; Basilan, rubber and coconut; Lanao del Sur, abaca and coconut; Maguindanao, coconut and palm; Zamboanga del Norte, rubber and coconut; Zamboanga del Sur, cassava, coconut and banana; and Zamboanga Sibugay, rubber, coconut and seaweed.